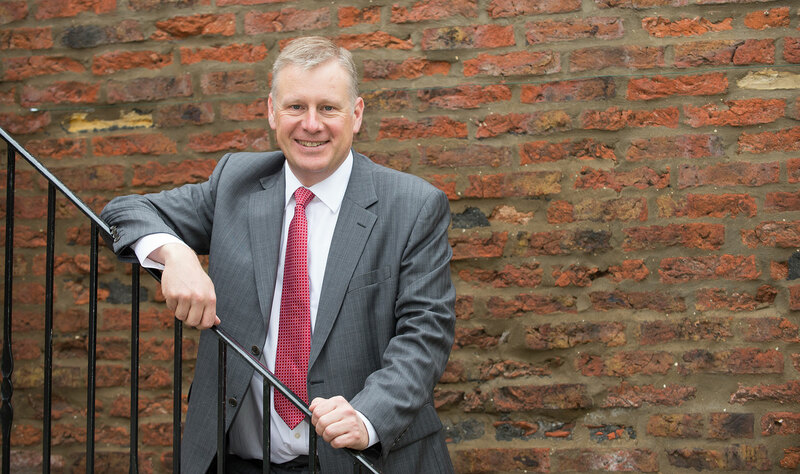 Paul Gill the Principle at Derwent Mortgages has been offering advice for over 10 years to first time buyers, people moving house, remortgages, buy to let mortgages and people looking to save money on their current mortgage. We are based near York and cover the whole of Yorkshire including Harrogate, Leeds, Ripon, and Doncaster. As a local advisor we are happy to arrange a meeting with you at your home at a time to suit, including evenings so you don’t have to take precious time off work. We offer a free, no obligation meeting to just discuss what you need and see how we can help. Derwent Mortgages is a small, friendly company – we pride ourselves on giving honest advice and helping people to buy their home or investment property. Jargon free advice – guaranteed!